A council has come under fire for posting a ‘mocking’ tweet in response to a letter sent to them by rock legend Dave Grohl. 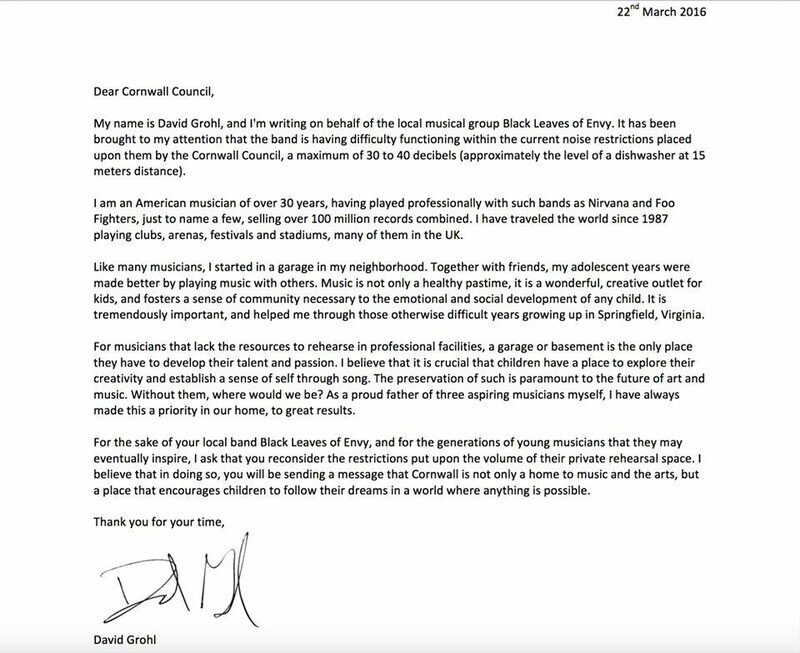 The superstar, who fronted the Foo Fighters and was the drummer in Nirvana, initially wrote to Cornwall Council on behalf of a local band. 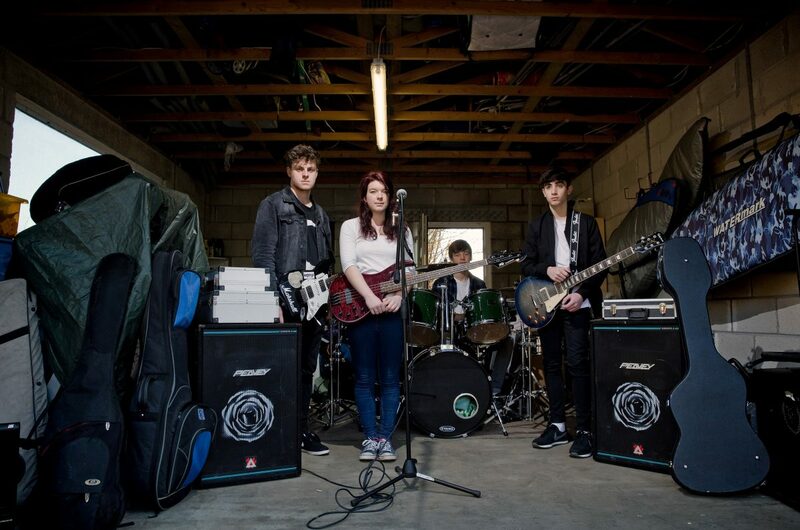 The Black Leaves of Envy, from Helston, Cornwall, had been banned from practising at home – and Dave intervened, stressing to the council how important music is. The letter recently resurfaced after being shared by a popular social media account to mark the rock star’s 50th birthday. 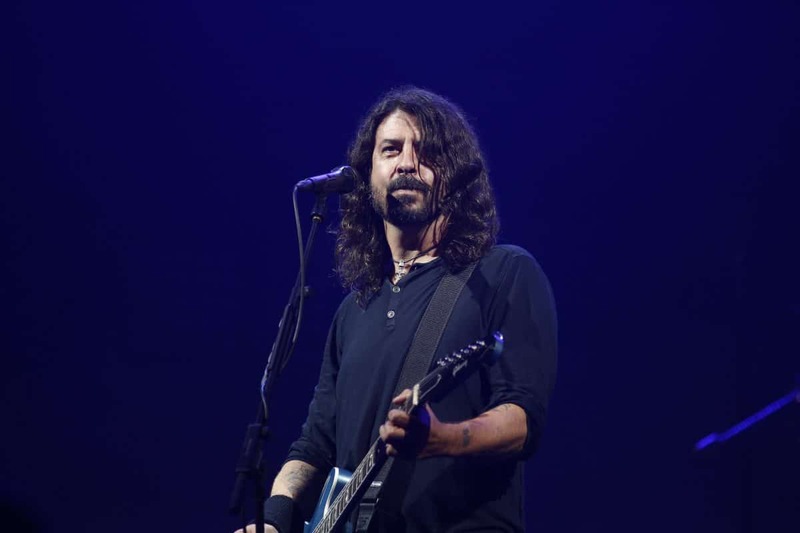 Cornwall Council responded to the latest publicity with a tweet about the letter, littered with Foo Fighter puns, which has left Black Leaves of Envy furious. The spokesman wrote: “We knew it was only A Matter of Time until Dave Grohl’s letter resurfaced. They said: “Posting a mocking reply with misleading information, to a group of young people that are trying to make up for a local government’s shortcomings, is disgraceful. We will not stand for it. “We were given a Statutory Nuisance complaint from the council, indicating a four-figure penalty should our noise levels continue. “Cornwall Council removed the local Youth Centre that used to provide a practice room in 2012, giving the workers one week’s notice to leave the property and reneging on a 25-year lease. “No real explanation or apology has ever been given, and the promise of another alternative centre never surfaced. 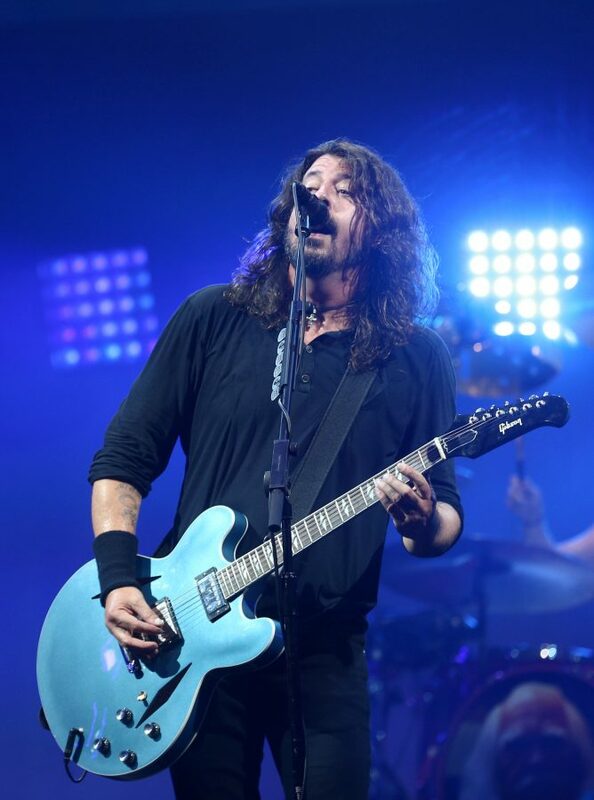 The original letter from Dave Grohl, which was first published in 2017 wrote: “For the sake of your local band Black Leaves of Envy, and for the generations of young musicians that they may eventually inspire, I ask that you reconsider the restrictions put upon the volume of their private rehearsal space. Cornwall Council said: “We wrote to the band in 2016 after receiving a number of complaints from neighbours about the noise levels. “The law regarding statutory noise nuisance means the council is legally required to investigate once a complaint is received. “We offered to work with the band and spoke to the owner of the property on several occasions to look at ways of reducing the noise levels and suggested they consider installing some soundproofing in the garage to address the problem or possibly compromise by looking at playing only at certain times of the day.